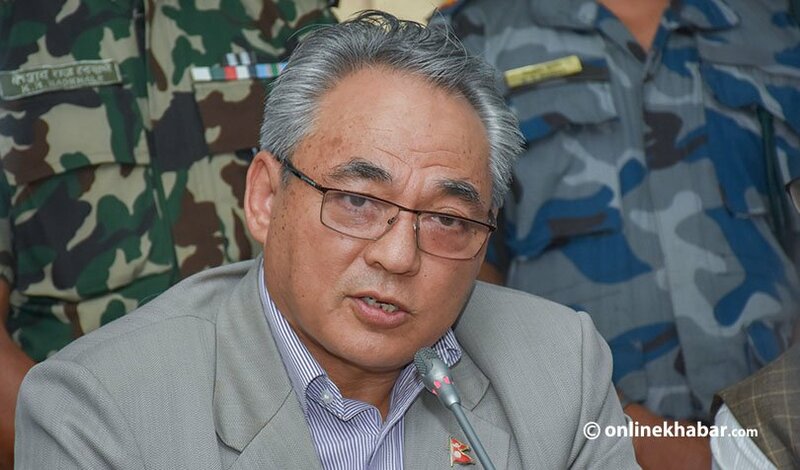 Minister for Home Affairs Ram Bahadur Thapa says the country must get rid of all forms of syndicates and cartels if it wants to prosper. Speaking at a function organised in Naya Bus Park of Kathmandu today, he said the transportation sector in the country should change for the prosperity of country as there were many syndicates in the sector till now. He also urged transport entrepreneurs to cooperate with the government in the mission of ending syndicates. He was of the view that not only transportation sector, but other sectors too should change.